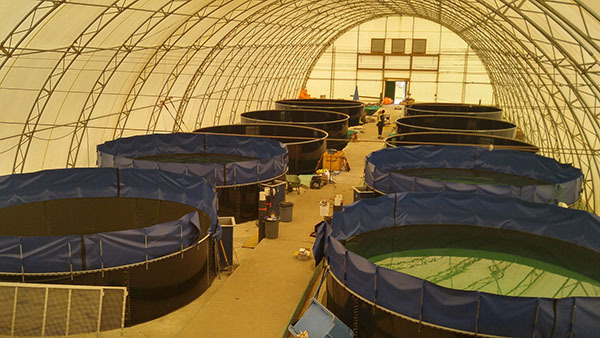 The progress of fish culture in Canada. What happened to result in a fish hatchery being built on the Miramichi river in 1873? Samuel Wilmot decides upon the site for the future hatchery at Miramichi. A sub-hatchery is built on the Main Southwest Miramichi to reduce travel time for the distribution of fry. The effects that DDT had on the Miramichi water shed and the hatchery. Who where the managers of the fish hatchery.